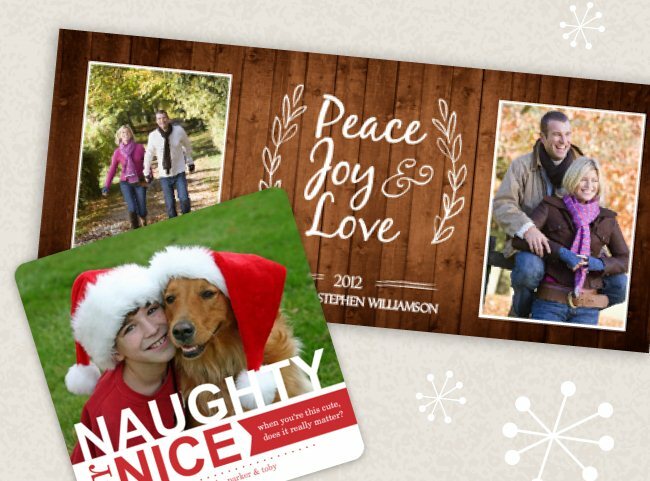 Okay all you last minute Holiday procrastinator's (and I am definitely a member of this club) I have good news...there's still time to order Christmas cards for the Holidays and save $25 on any order of $50 or more! Yup, with Purple Trail place your order no later than 12/16 and your cards are guaranteed to arrive just in time for Christmas! Okay go here and check out all the beautiful Holiday cards Purple Trail offers!